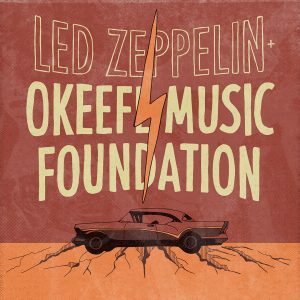 okeefe music foundation » Led Zeppelin Covers on Vinyl! Led Zeppelin Covers on Vinyl! A big thanks goes out to Aj Yorio for designing the kids’ latest 7″ record. 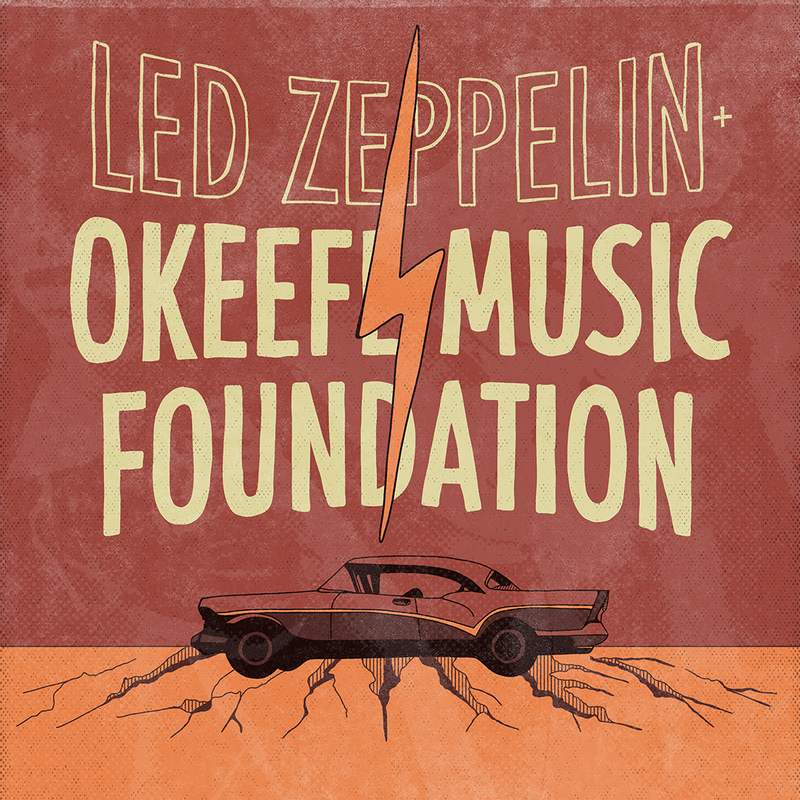 His design firm, Lightning Horse Industries, handled the artwork for the record. 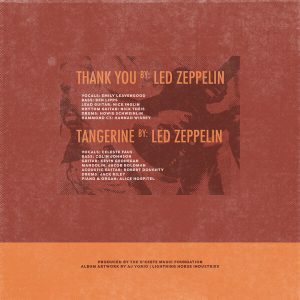 This 7″ record features the kids’ two Led Zeppelin covers: “Thank You” and “Tangerine”.